These gorgeous flowers come in beautiful colours. Each of the them are measure approx 10.5cm wide . 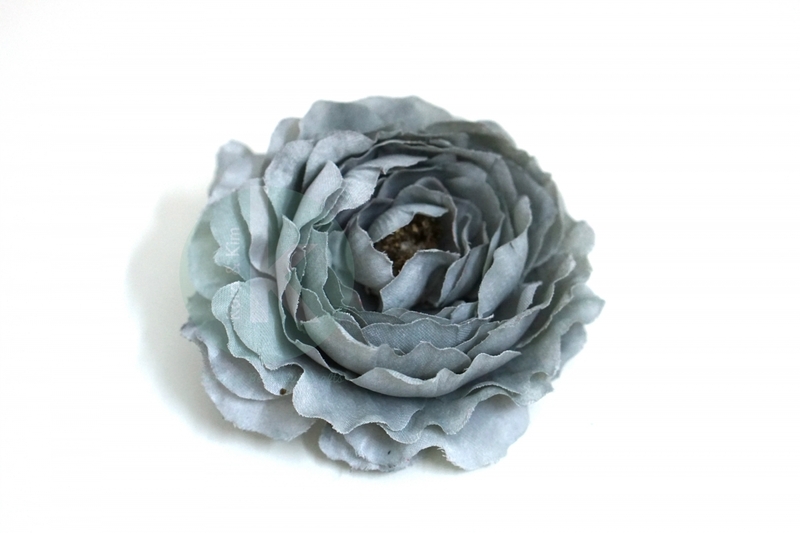 It would look great on your tutu or even on headbands. 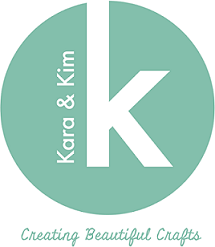 Copyright © 2019 Kara and Kim - DIY Tutu Supplies and Craft Materials.